Home / Information / What is Cannabidiol(CBD)? 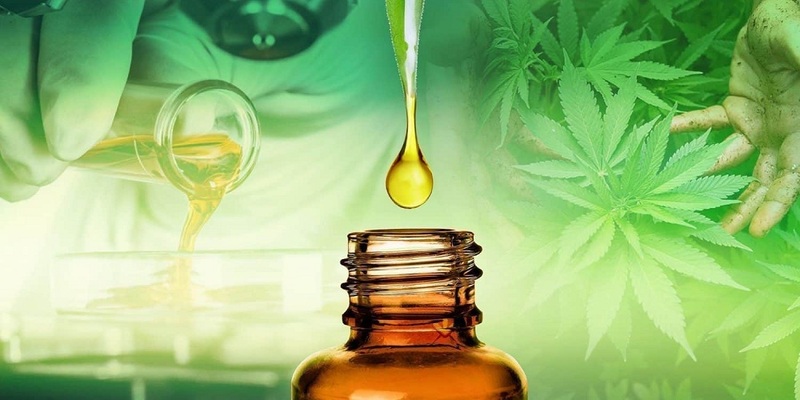 What is CBD and what exactly does it do? Below is a detailed explanation about the substance of the hemp plant which is gaining more attention every day. CBD. Three letters that you hear a lot of positive story's about, it sometimes seems that CBD has become the socially accepted brother of THC. But both substances are active cannabinoids with potential positive properties, and both substances are found in cannabis, only CBD is legal, and THC is not. CBD is short for for cannabidiol and, like THC (tetra hydro cannabinol), is one of about 85 documented cannabinoids in the plant. CBD itself is not psychoactive, from CBD alone you can not become high, but it can ensure that the effects of THC are weakened. CBD is a component (cannabinoid) that is extracted from the industrial hemp plant. CBD is not psychoactive, so it does not produce a stoned or high feeling. We have cannabinoid receptors built into our body. Getting CBD into your body can normalize functional systems such as cell communication and immune functions. This means that the systems that are part of your body, from cells to organs, will communicate better, have a better understanding of what is going on, and help to clear things up. It is like a good relationship, where people have to talk to each other and work to keep the house clean. With the cannabinoid receptors in our brains and virtually no other way to get cannabidiol in, it seems CBD is the perfect way to ensure that our body works at top level. CBD closes the gap of neurotransmission in the central nervous system by means of a two-way system of communication that completes a positive "feedback loop", medical experts claim. This is instead of a unidirectional transmission that promotes chronic inflammation. CBD mimics the natural two-way communication system of the body. The endogenous cannabinoid system works like a modulator in fine-tuning many of these systems, and if something is biochemically disturbed in a person's body, chances are a cannabinoid system brings things back into balance. At a scientific level there is a huge amount of research into diseases / disorders that could be remedied/helped with CBD.